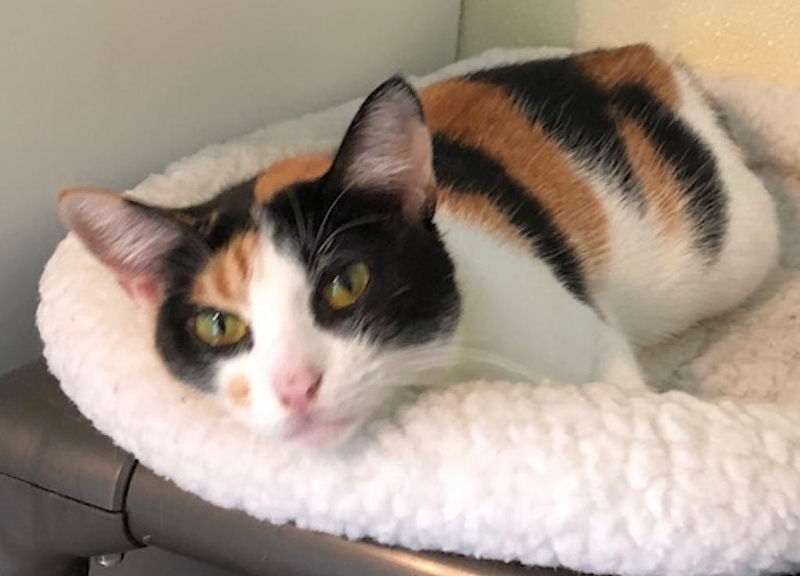 Rosita is a sweet, friendly girl ready for her fur-ever home. 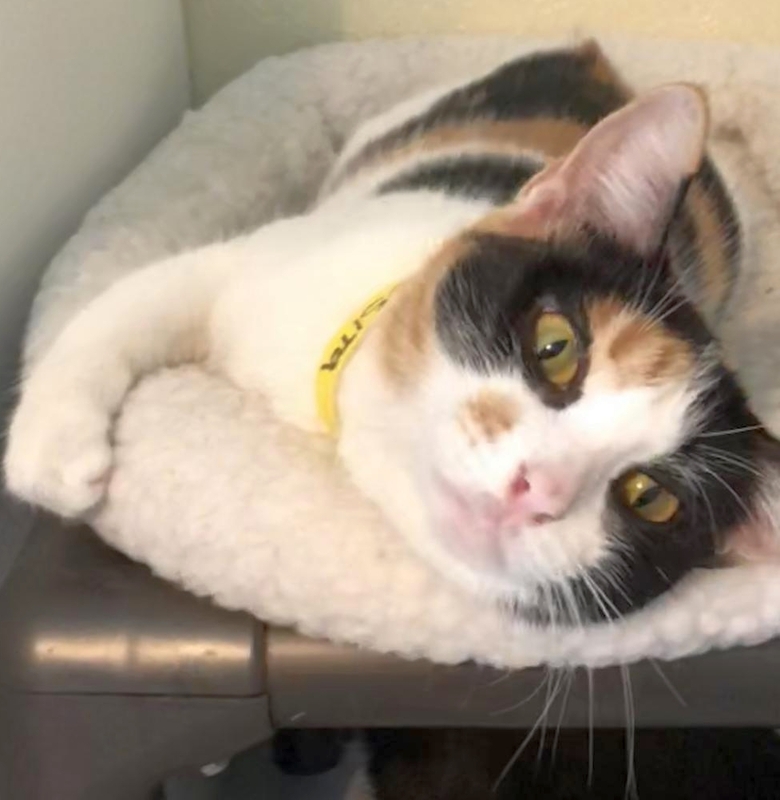 Come meet beautiful Rosita and find out if she’s your purr-fect companion! Estimated date of birth: August 2016. For more information or to meet Rosita, please email cats@lostdogrescue.org or call (703)295-DOGS.